Stock your Antique Shop with unique items! 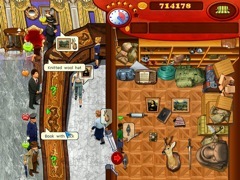 Antique Shop combines the best qualities of two popular game genres, time management and hidden object. 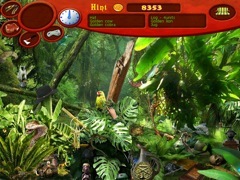 Travel around the world in order to find rare and unique artifacts. 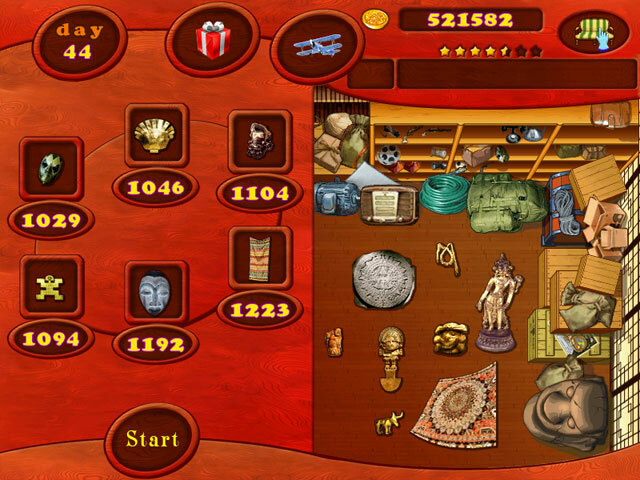 Use these items to stock up your antique shop and fulfill customer orders as they appear in your store. 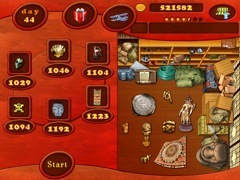 Use the money you earn in your shop to purchase upgrades and turn it into the most amazing and unique shop in the world!